Weddings & Events – Our Specialty! 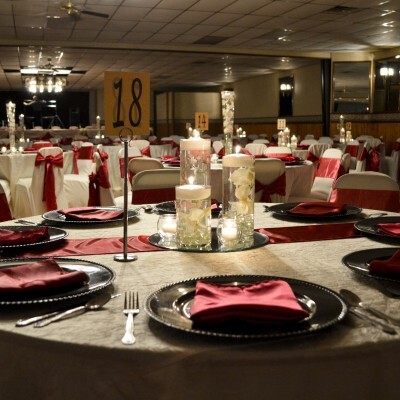 We look forward to working together to make your next gathering a memory to last a lifetime. 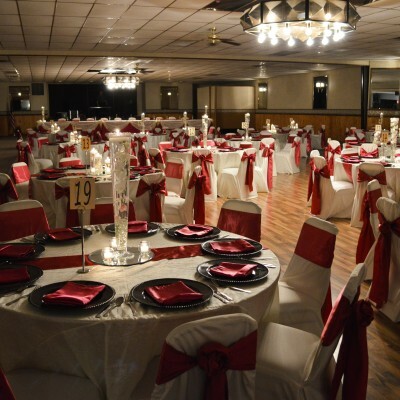 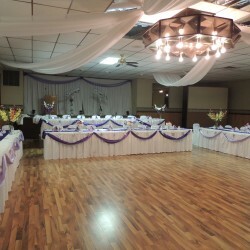 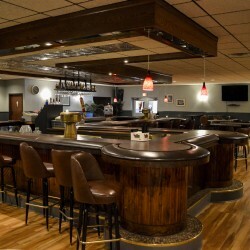 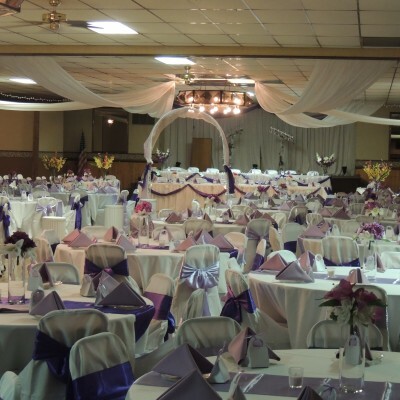 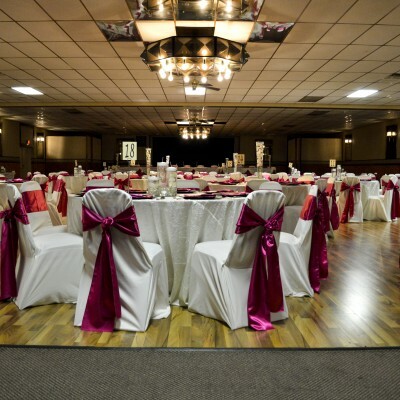 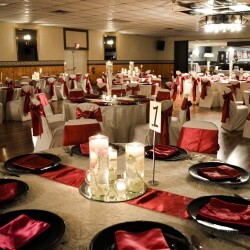 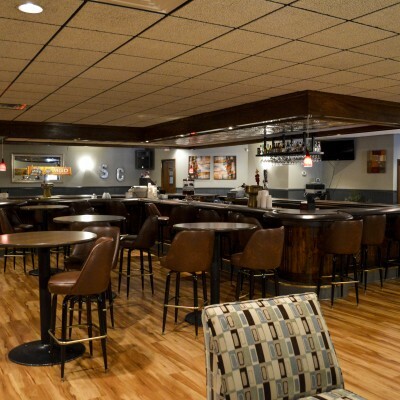 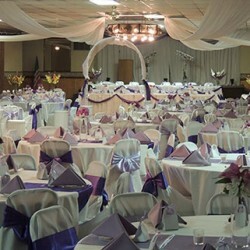 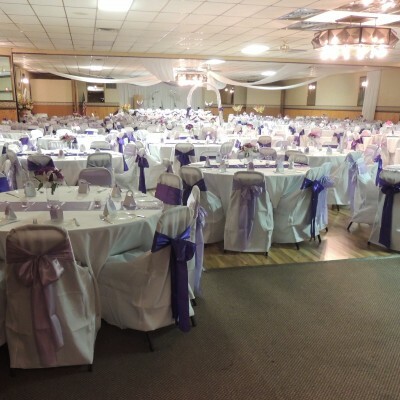 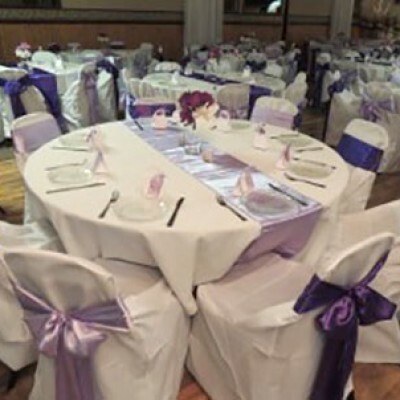 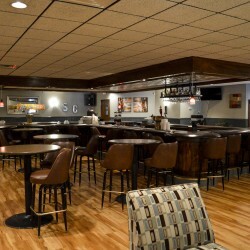 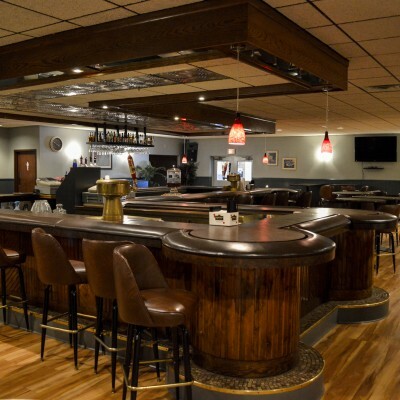 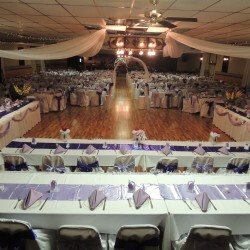 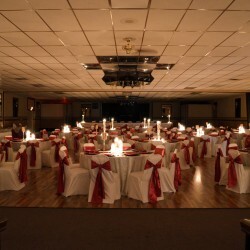 The Sterling Chalet banquet and wedding hall is centrally located in the Holy Hill area in the Village of Richfield, Wisconsin. 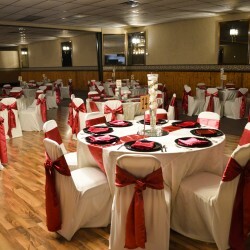 Less than three miles from hotel accommodations, the Sterling Chalet can accommodate weddings, business meetings or events from 50-850. No matter what the celebration is, we customize each package to fit your unique style. 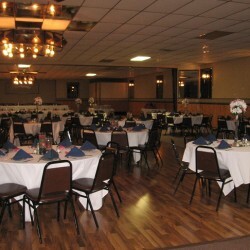 Our on-site catering is just another way we extend our services to accommodate you and your event. Our philosophy of quality service and reasonable pricing allow you to have your dream wedding or event at the Sterling Chalet.